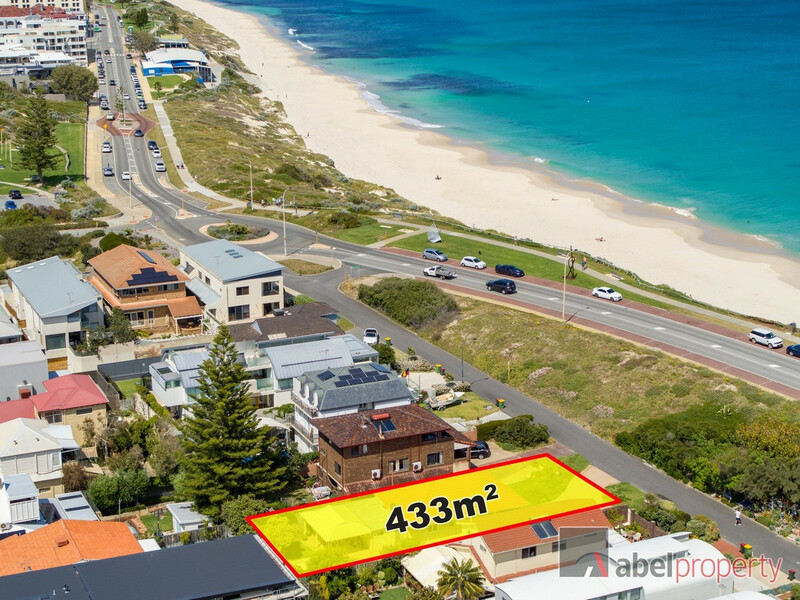 Offering one of the best locations in Cottesloe and on the Western Australian Coast and surrounded by all the finest lifestyle opportunities this sought-after suburb has to offer, this prized land presents a unique chance to build your dream home or invest and land bank for the future. 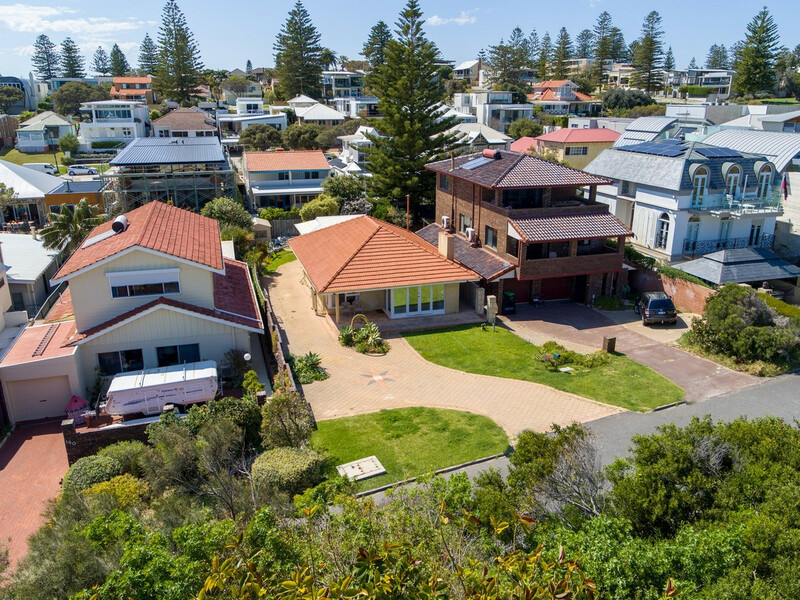 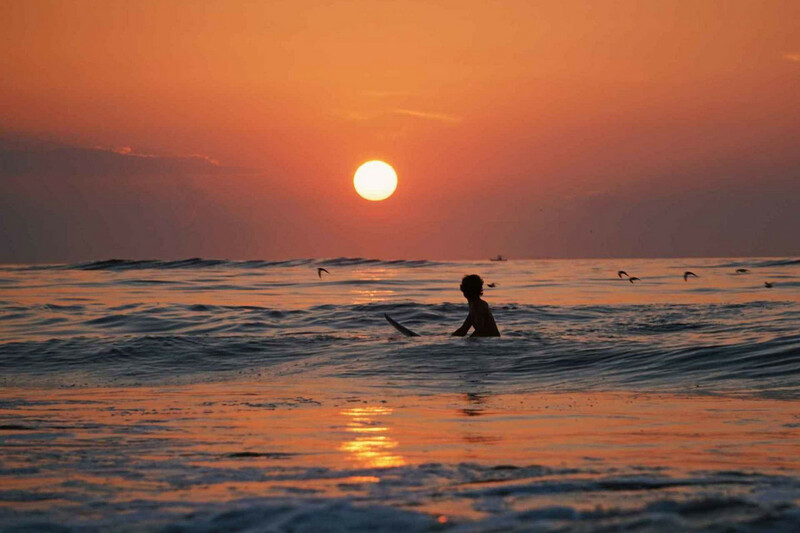 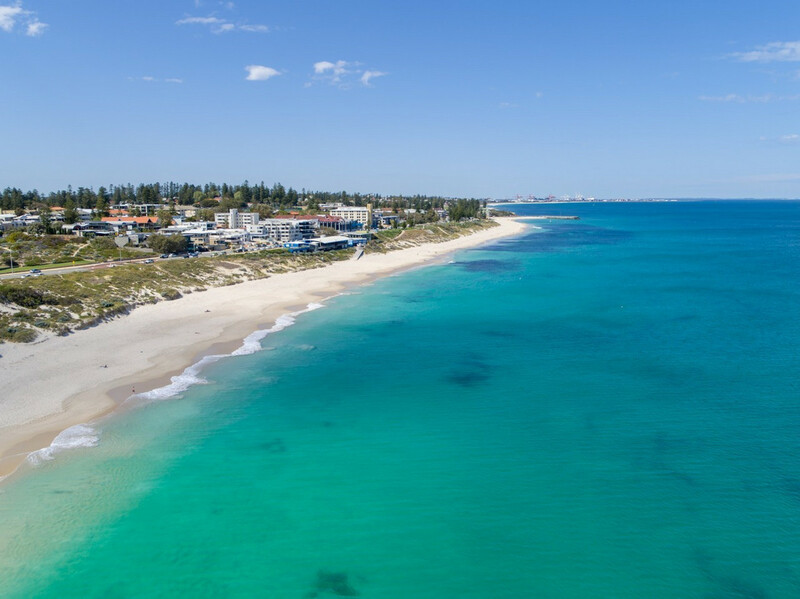 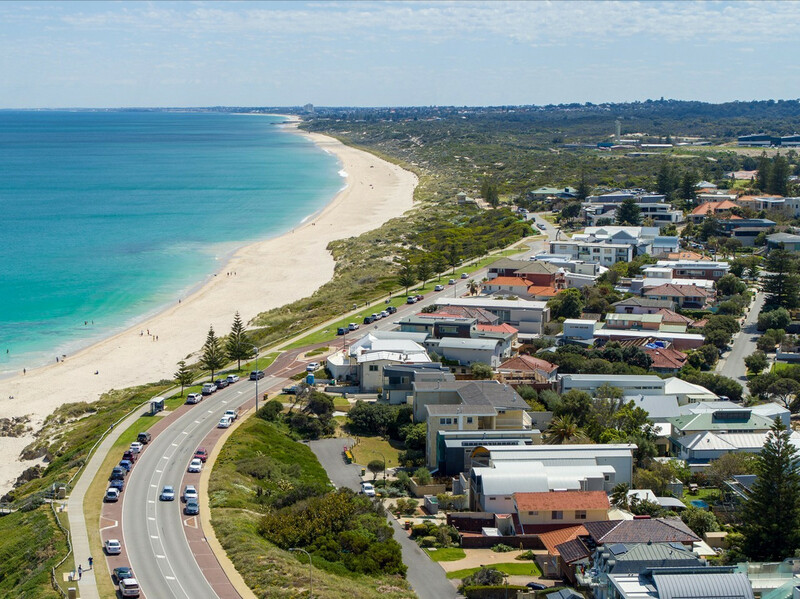 Nearby attractions include; Cottesloe Beach (seconds away), surrounding parks and reserves, sporting clubs, North Cottesloe Surf Life Saving Club and the Ocean Beach and Cottesloe Hotels as well as a plethora of restaurants and cafes all just a short stroll away. 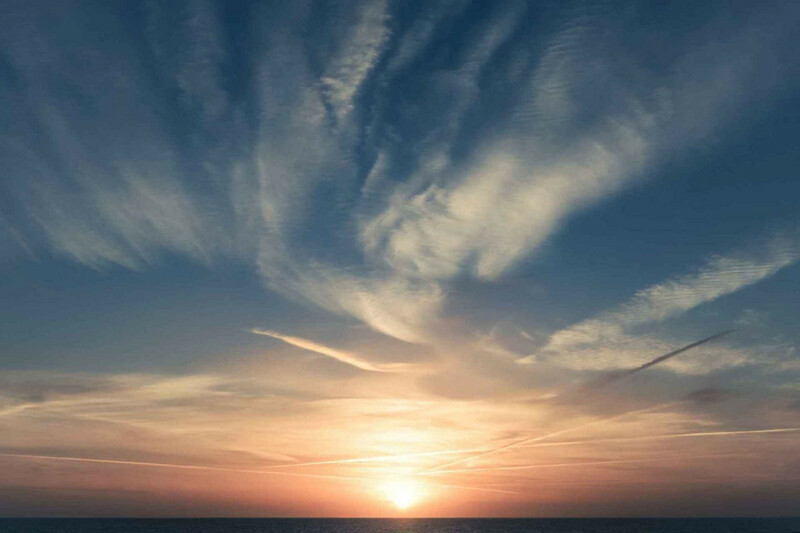 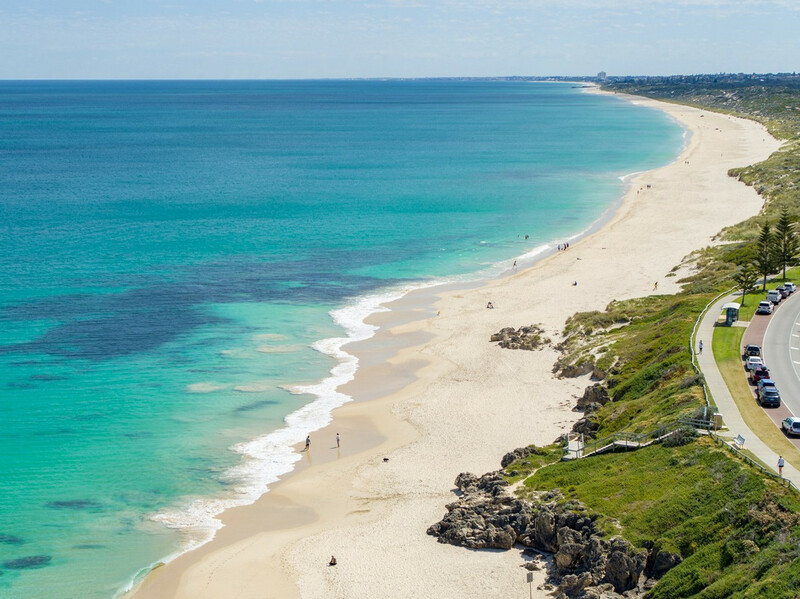 Walk out the front door and travel left and find yourself either on North Cottesloe Beach or iconic Cottesloe Main Beach, straight ahead is an ideal beach for fishing and is swim and dog friendly (it’s a great place to meet your neighbours) or travel right to Swanbourne Beach and the glorious coast beyond! 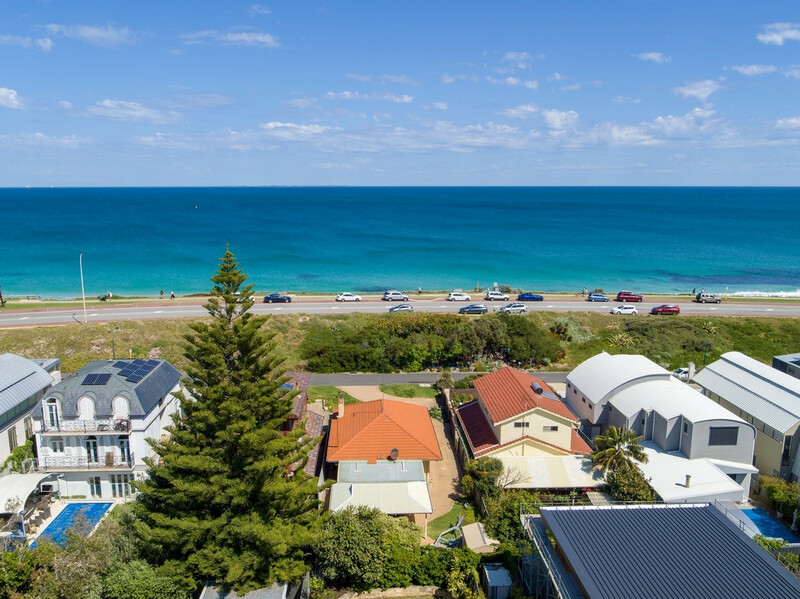 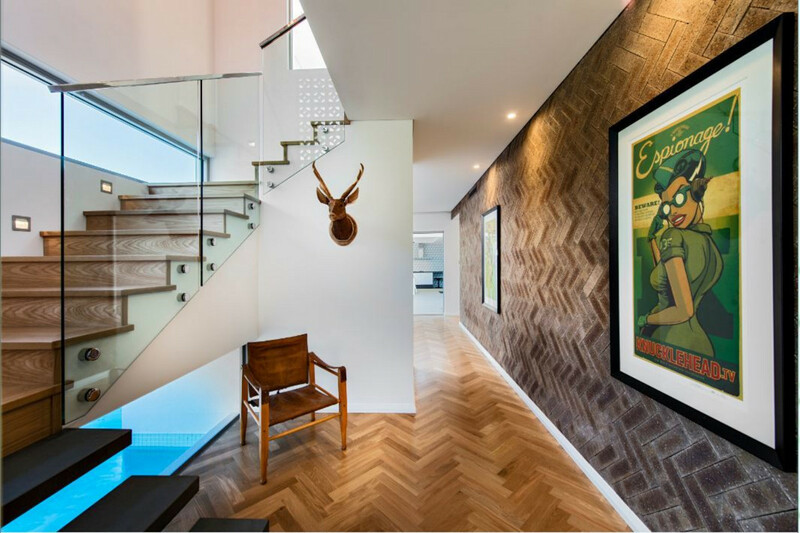 If you’re seeking a carbon free footprint lifestyle then local bus routes to the City and Fremantle are practically on your doorstep or nearby Grant Street offers the train line down the road where it meets Curtin Avenue. 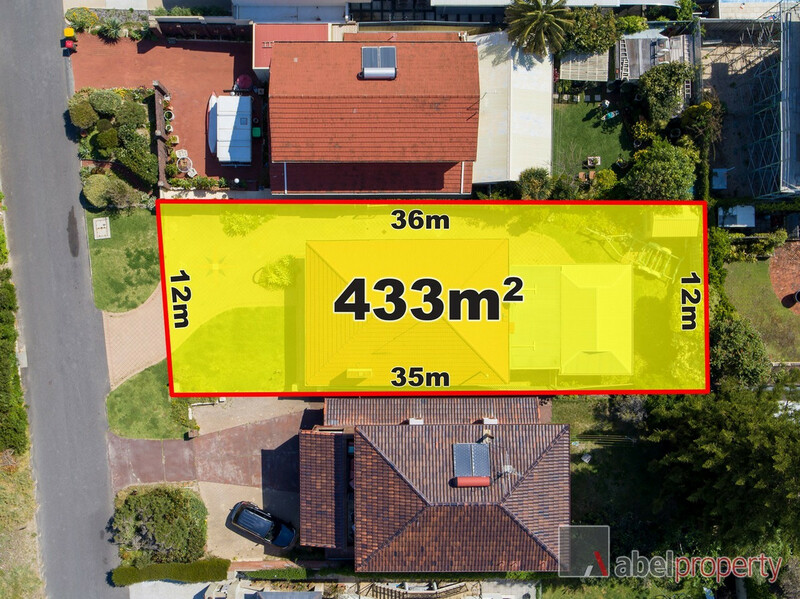 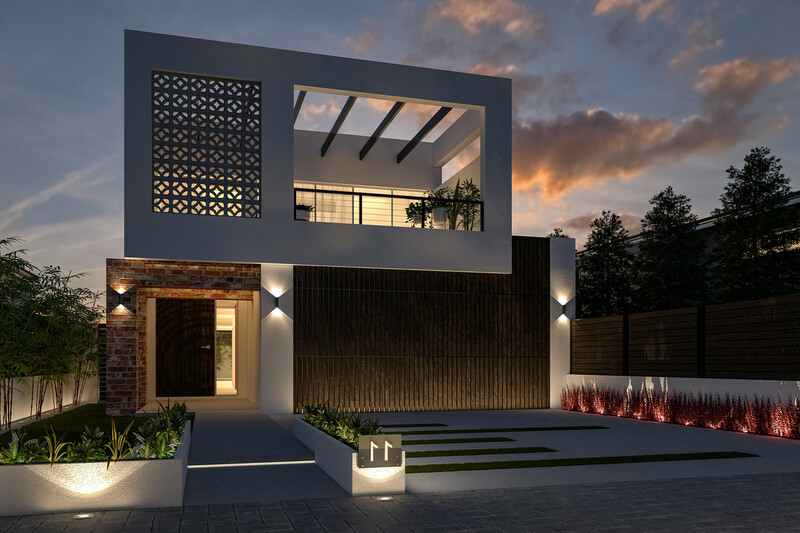 Whilst the opportunity is certainly about the location and unique chance to build your dream home or to invest in a land bank for the future, the property offers a very liveable and lettable 50’s brick and tile home. 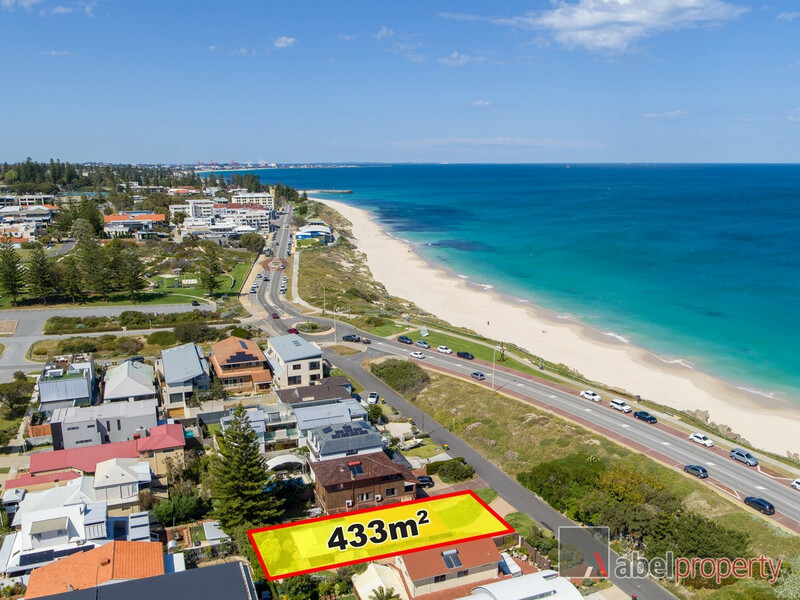 A Rental Appraisal is available upon request. 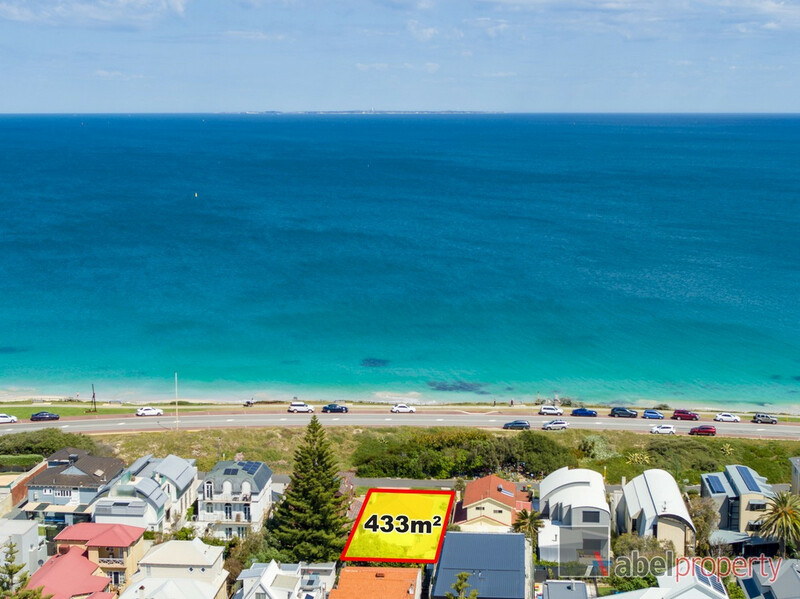 Opportunity truly abounds in this wonderful lifestyle location.